"This could be a CLASSIC. Like GREASE or LITTLE SHOP!" "The music in this show is WONDERFUL!" "The best show I've ever been in!" 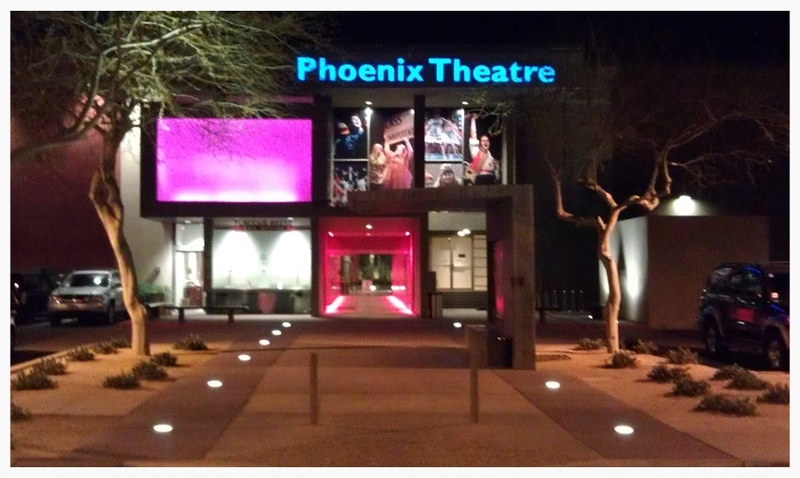 "One of the best musicals I've seen..."
"TEN PIN ALLI is a WINNER..."
Music from TEN PIN ALLI was performed at The Phoenix Theatre in Phoenix, AZ, as part of The Hormel Festival of New Plays and Musicals (Composer/Lyricist Cabaret Series)! An All New "GIRL-POWER" Musical where the girls set 'em up and knock 'em down - one strike at a time!